Like most suburban kids, at least when I was growing up, one of my jobs around the house was to mow the lawn. 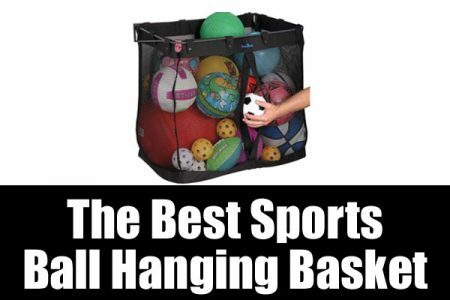 This was back in the day, before organizing your garage was a thing so I just shoved it where ever it would fit and called it a day. Of course back then my parents had VWs so there was tons of space left over. Garages haven’t necessarily gotten bigger but cars have. 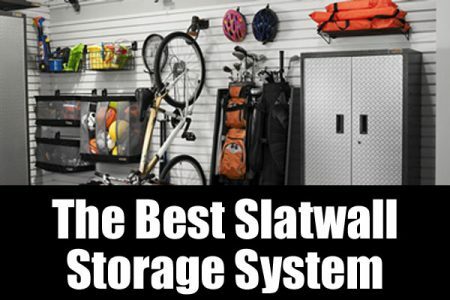 So let’s talk about all the ways you can store your lawn mower, tractor and/or snow blower. If you are making the transition from apartment dwelling to owning your own home, you may be excited about the idea of having more room and maybe a yard for the first time. But remember that with great yard comes great responsibility. Unlike living in an apartment, your neighbors can see your yard. So unless you plan on living behind a wall like a celebrity hacienda you’re gonna need to make it presentable. Trust me. You don’t want to be “that neighbor”. Remember that with great yard comes great responsibility. 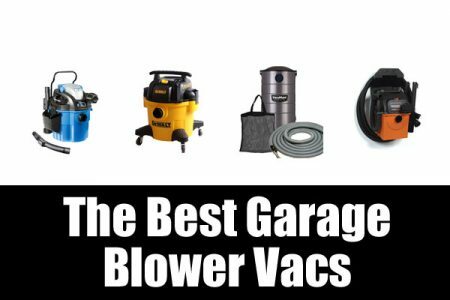 Maybe you’ve lived in your current home for a while and you’re just sick of tripping over your mower or banging your car door against it. Perhaps you are considering a new piece of equipment and would like some thoughts on where to put it. 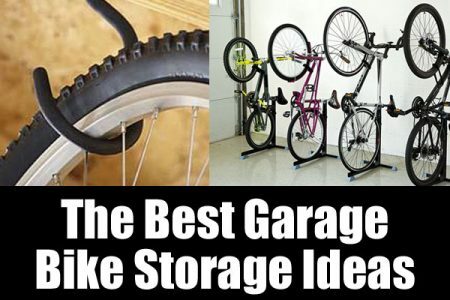 A little planning never hurt when it comes to garage organization. There seems to be no end to the number or lawn care companies that exist, at least in my neck of the woods, but I never liked to pay others to do what I could do myself. Maybe you are different but if you’re still reading I’m guessing you’re not. If you are one of the few that still do their own work, or plan to, you may wonder how best to store your lawn tractor, lawn mower, snowblower and such. Read on. 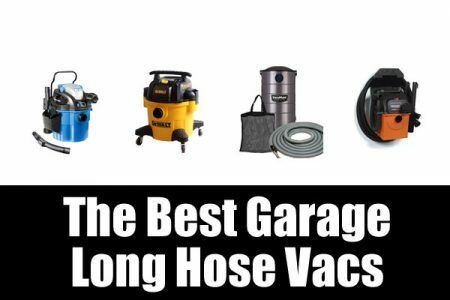 One of the best places to store larger garden and lawn equipment like a lawn or garden tractor is outside of the garage. 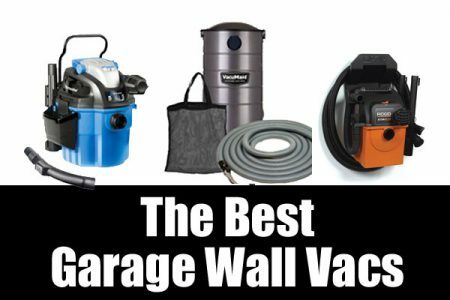 Even if you only have a walk-behind mower, there is a lot of benefit to to freeing up garage space for its intended purpose: storing your car. When I was a kid I had to mow the lawn. Even though we had plenty of room, it was a weekly struggle to finagle the Craftsman out from the back of the garage and squeeze it out between the cars. Getting it back in was no fun either. Leaving your mower or tractor exposed to the elements however, can cause problems. If you leave it out for a season, the battery can become corroded, fuel can separate, oil can get gummy etc. Although some people claim they experience no ill effects, I think it is best to protect your garden machinery. This will help keep it running well over the long haul. 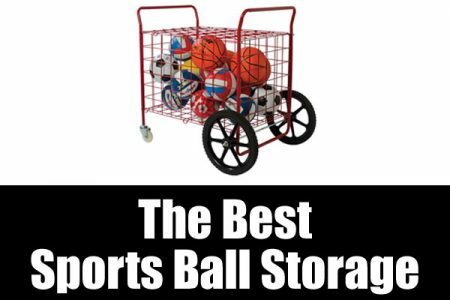 If you have a a big enough yard, storing this type of equipment in a shed is a great idea. 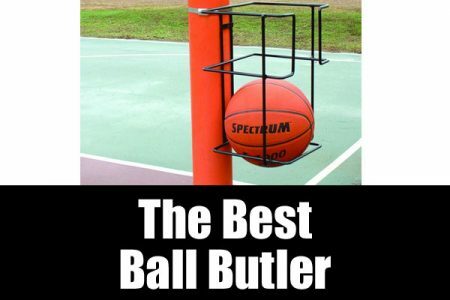 It keeps your equipment safe and out of the elements but away from the main house. While you are at it, make sure to store all of your toxic, flammable and corrosive chemicals in there as well. It’s good to keep that kind of stuff away form the house. If you don’t have a shed in your yard already be prepared to build one or to spend a few grand on a pre-built one. Also most Sheds need a level surface at minimum and work best if there is a concrete slab or pavers under it. This may seem like a lot of effort and money, but if you legitimately don’t have room in your garage does it make sense to leave your nice expensive car in the driveway so you can store your lawn mower and such? Besides in the end you get a really nice out building out of the deal. If you have a walk behind mower, you may be able to get away with a mini shed or a container that is big enough for the mower and/or a snowblower especially if the handles fold down. If you have a ride on mower you may still be able use a mini-shed if it is tall enough. With a zero turn ride on you have a better chance of getting it in and out of a tiny house. A good quality mini shed will set you back several hundred dollars and be prepared to spend a few hundred for a worthwhile container. If you live in milder climes a popup storage tent, usually made from heavy duty ripstop nylon, is a decent option. Be sure to keep it secured to the ground so that it doesn’t blow away. Some people put up their storage tent against the house to keep it out of the biggest winds. Remember that this is still made out of fabric and as tough as it is it can rip and degrade in the sun over time. Watch out for condensation as most do not have a floor and the wet ground will make the inside steamy after a good rain. Higher quality models may have some kind of venting to help prevent that. Also consider creating a floor out of pavers as that will prevent a muddy tire rutted area from developing. A canopy might do the trick if the weather is nice where you are. The cool part is that it could double as a party tent. 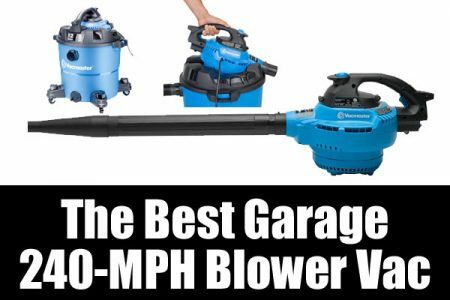 Again wind is an issue here so think about getting one that has a vents built into it like a gust buster umbrella. If you have enough room under an eave or under a deck that might provide enough protection to store your garden tractor or mower. You might consider buying a pre-built awning for a few hundred dollars especially if there is a window with space underneath that you want to keep the sun out of. This solution is like the tent without a tent pole. Many manufacturers make a cover specifically designed for their machine. They are waterproof but still breath so that condensation does not build up. Make sure that the machine has cooled down before putting on the cover. A tarp can also be a good solution. You can either just lay the tarp over the machine after it cools. You can also make a kind of lean to by nailing the tarp to some vertical surface like a fence or a wall. The lean to idea can provide a little more breathability and give you room to store a few extra items. Some folks leave their equipment out all year. I’d rather protect my equipment. Some folks claim that they just leave their tractors or mowers outside without issue. I can’t in good conscience recommend that but it could be an option. My vote is to protect your equipment in some way but there seem to be some folks that get away with just leaving their tractor or mower in the yard year round. More power to them. This is a big one. grass has tons of moisture as well as a universe of spores. It doesn’t take long for it to get nasty. It may not be as big a deal in a large well ventilated garage but in a small shed or storage tent it’s just bad. Remember the movie Cool Hand Luke? When they put him in the hot box? Well if the shed is the hot box guess what the mower is. A little shade and ventilation goes a long way is what I’m saying. 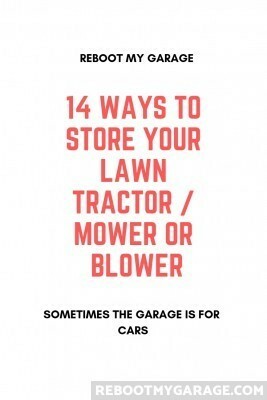 There are a number of reasons you may choose not to store your mower, tractor or other lawn equipment outside of the garage. You might not have room for a shed or you might not like the way they look. You may have another vision for your yard that doesn’t include outbuildings or equipment tents. Some home owner associations won’t even allow you to have one. We got you covered. 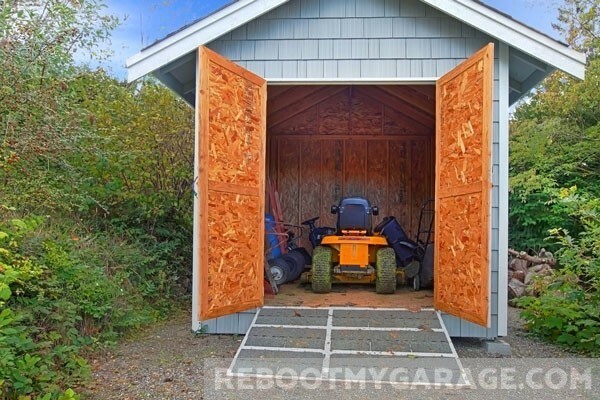 Here are some ways to store your lawn mower inside your garage. If you have enough floor space, utilizing the space under wall shelves is a no brainer. Try to find a place that will make it easy to get it in and out. In the long run it will be less frustrating to pull the car out to get to the mower than it will be to constantly bang the car door against it or to constantly squeeze past it loaded down with groceries. My best friend’s wife will be happy to talk to you about that. 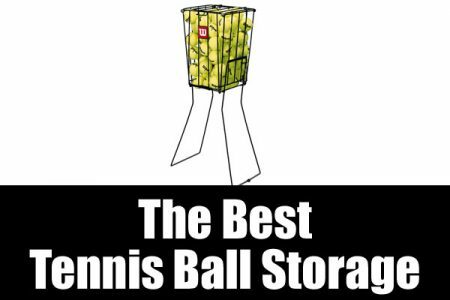 Some of the newer models are foldable vertical storage models. This means that the handle collapses and you can tilt it up on two wheels. 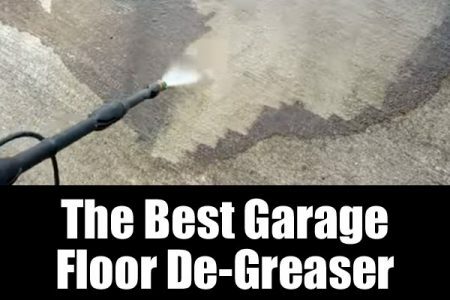 Part of what makes this possible is that they have been specifically designed to be leak proof. So be careful with an older mower or one that is not designed that way. The gaskets on these models are not strong enough for the extra/prolonged pressure of being tilted for extended periods of time. 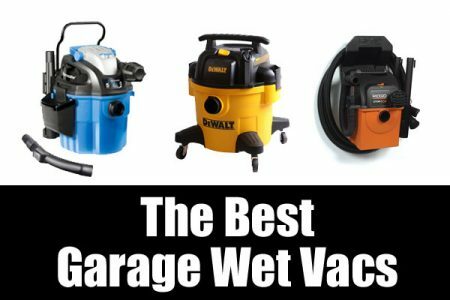 Since you probably mow your yard once a week or so you will probably store your mower in an easily accessible way in your garage if you don’t wind up putting it in a shed or other outdoor solution. 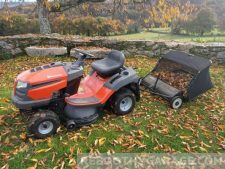 For the winter months (if you have them) you will probably do a seasonal machinery swap and replace the mower with the blower and back again. If you have a garden tractor with a mini plow attachment you will exchange the plow for the bagger. 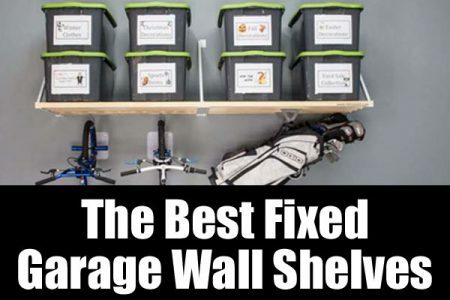 There are plenty of more long term storage ideas below. Read on. If your mower is light enough to pick up, put it on a shelf. 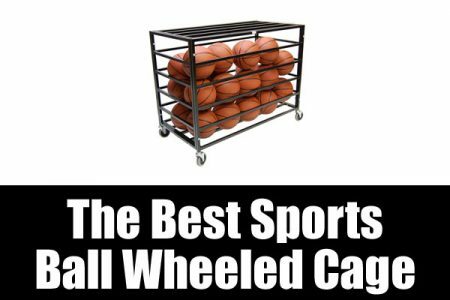 Many of the newer models are so lightweight and collapsible popping them on a low shelf is not only possible but desirable. 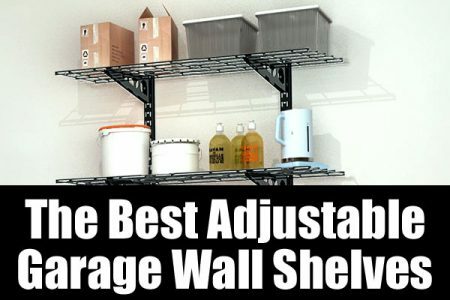 If you have a vertical storage model you can put it on the shelf instead of the floor. Putting the mower on a couple of hooks or straps can be a good idea if your mower is designed to be stored vertically. If it is not you may be in for some messy clean up and may cause damage to your mower’s engine. If your ceiling is strong enough to hold the weight of your mower/tractor this can be an elegant solution. Some people lift the mower up so they can fit the front end of the can under it. This creates a good amount of space but does require a bit of trust in the hoisting device, the platform and also the strength of the joists. I may just be paranoid but I think I’d be laying awake the first few nights listening for the sound of creaking ceiling joists. At the very least I’d be keeping an eye on cracks in the sheetrock. 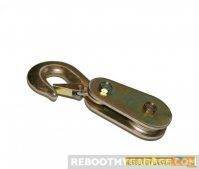 If you are willing to pursue this kind of solution there are lots of platforms and winches to choose from. January 13, 2019 Update: We no longer recommend the bluetooth enabled winch (myLifter). It doesn’t have a safe enough reputation. After reviewing over a dozen winches for our bicycle storage article, the only winch we recommend is the Partsam brand. Most of these will only hold about 200 pounds. There is one app enabled bluetooth winch where you can group four of them together to lift a total of 400 pounds. You do however wind up spending a fair amount and it may not be worth the final cost. If you are going to do a solution like this you might be better off going full DIY by getting some heavy duty pulleys and a good winch and some strong hooks and making sure you spread the load across as many joists as you can. 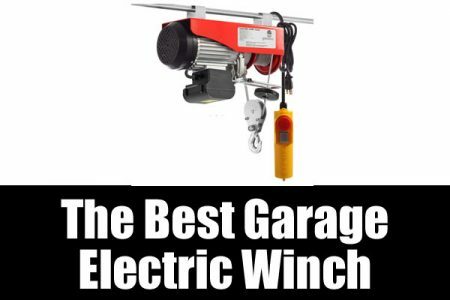 Did you know that you can buy a car lift for your garage? I didn’t. Live and learn. The good news is that you don’t need a full blown lift in your garage to hold your mower. There are moderately priced (under $2000) pedestal lifts that you may want to consider. These guys will hold a few of your heavy-machine tools and toys up off the ground high enough to fit the nose of your car under. They are usually called single column lifts but the kind you want will generally run between $1500-$2500. You can go nuts and get one that will let you store one car under the other but if your doing that you probably don’t do your own lawn work. This is kind of a combination of hanging off the wall and hanging from the ceiling. I’m not a huge fan of ceiling storage since most ceilings just aren’t designed to hold that much weight. Walls can hold much more weight and the Rhino Shelf can hold more weight than any other shelf I know (650 lbs per 4ft section). If you have a high enough shelf, you can construct a nice hanging solution from some heavy duty pulleys, cable and tow straps. You can get fancy and use a motorized winch and a platform. This could be ideal if you only need to store equipment high enough to fit the other one underneath. If you have a high ceiling you can lift it enough to fit the your car hood under. Again, common sense applies. Spread your load over at least 2 of the 2x4s and use really heavy duty hardware. Don’t ruin your tractor because you were too cheap to buy a stronger screw or hook. 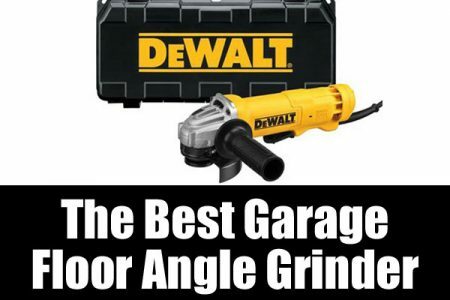 Some garages have an attic space above them. 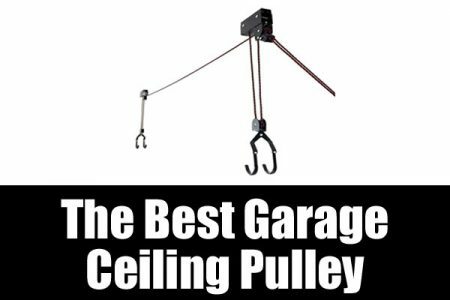 Meet Versalift a product that will hoist your mower or whatever you want from the garage floor up through the ceiling to the attic. The lift platform itself looks a bit like one of those wheelie carts that bell hops use in hotels. When the Versalift is all the way up the bottom of the lift blends (I won’t say seamlessly) into the ceiling of the garage. Obviously installing a Versalift is going to take a bit of construction. You may want to hire a handyman or contractor for this. Make sure they are insured. Despite the extra work, the Versalift is something to seriously consider. The Versalift can be a good all purpose solution for loading and unloading a garage attic for seasonal purposes as well. Be sure you have a good strong floor. For the right situation the Versalift is a great lawn tractor storage idea. You may have an older house with a walk out basement where the steps aren’t too steep or maybe has a ground level entrance to it. 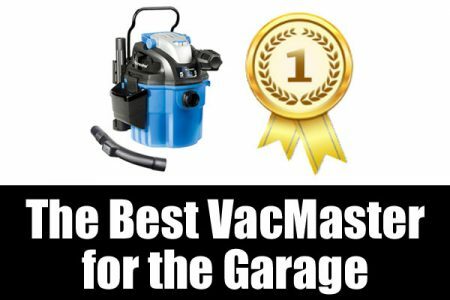 If this is the case then your basement is a prime candidate for storing your tractor, mower or blower. If the entrance is wide enough and not too steep a simple ramp can do the trick. 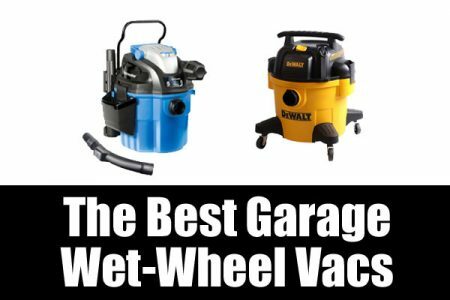 Also, if you have a mud room or some other entrance room that is also over the basement, you could use the Versalift as well. Just reverse your thinking and lift it down into the basement for storing and lift it up into that room to get it out. If I had the room for it I would go for a nice storage shed. 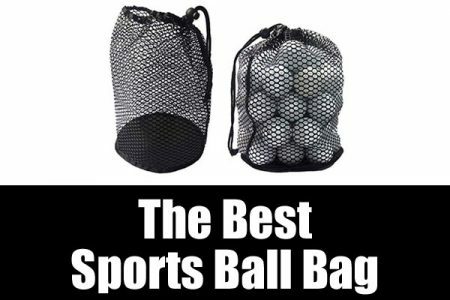 It’s multipurpose and keeps stuff away from the house. 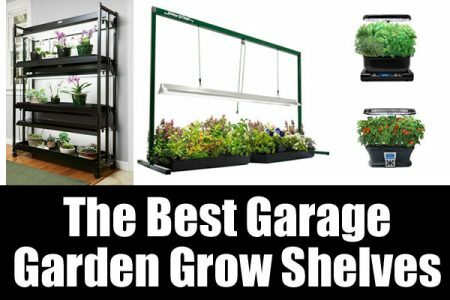 I would need enough room for a larger shed though because otherwise it just seems like a waste. My second favorite choice would be hanging the machine from under a set of Rhino Shelves. I can allocate that floor space to my mower and my blower and swap them seasonally. This is not an option for a big heavy garden tractor but if you have one of those, you have a big yard and if you have a big yard you can get a big shed. Right? I hope I have got brain working on a few creative ideas of your own. 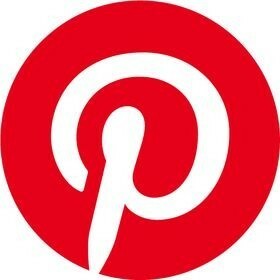 Remember to check out our resource page for links to some of the products I talked about. Thanks for reading.